So I thought we would try a new recipe I found this one for a yoghurt cake and thought it sounded good. 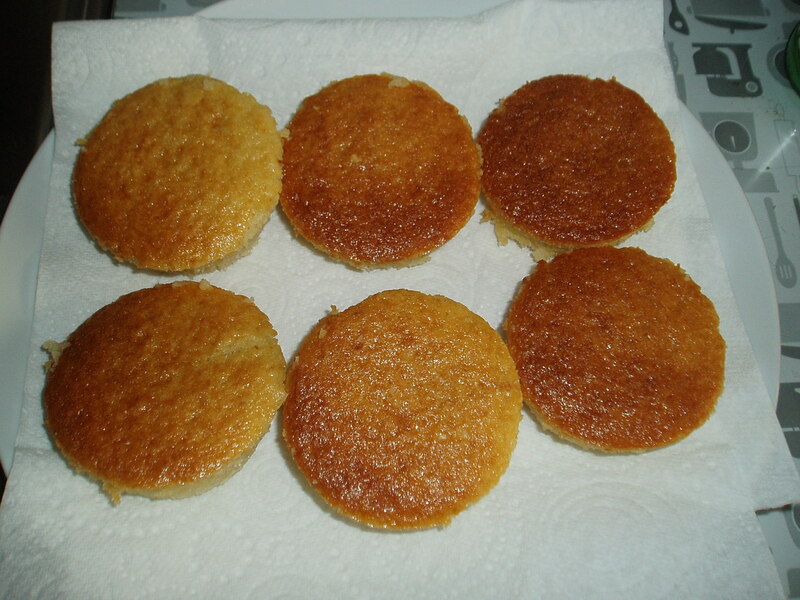 Yoghurt cake recipe. I have noticed a few signs this last week that Pink has been getting overwhelmed very quickly again (she seems to go in phases where she will be fine for a while and then the smallest thing will overwhelm her senses). So I was not that surprised when I sugeested we try a new recipe that she did not get physically involved in the baking like usual but rather watched and talked about what I was doing. I am not sure what happened but without Pinks help it turned into a flop. But I thought this was a good opportunity for us to discuss the fact that sometimes mommy does something and it does not work out but that we try again. Both Pink and Blue are perfectionists and can get very upset when their attempts at something does not result in perfection. This seemed to make an impression on Pink. Anyway we had some mixture left over so we put the extra mixture into our muffin trays and …………………….. This time there was no flop. YIPHEE !!! I was very happy when later on in the day Pink came to me and said “don’t worry mommy next week we can try and make the cake again together. ” Fingers crossed no flops next time. 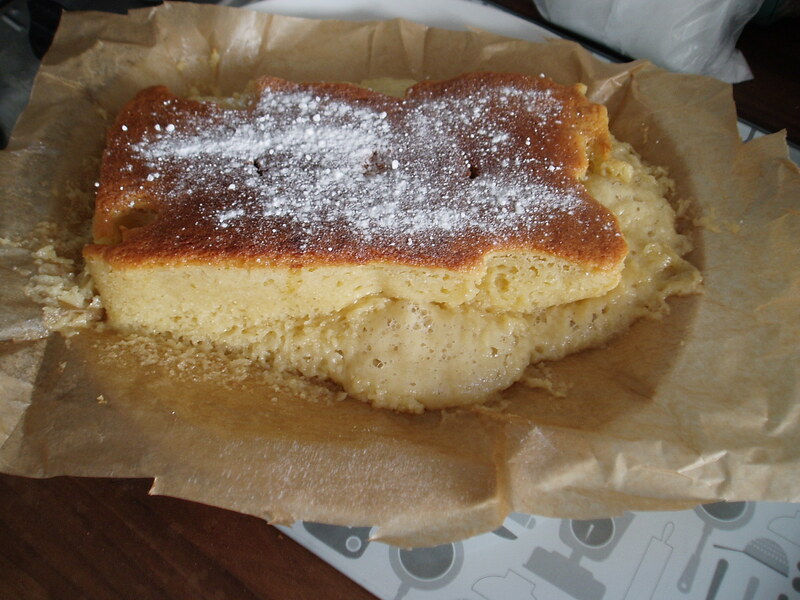 This entry was posted in Baking with Kids, Homeschooling and tagged homeschooling, yoghurt cake. Bookmark the permalink. Oh, I’m so sorry to hear that the first attempt didn’t go well, but happy that the second one went better. I think I need to have a conversation about being perfectionist. Today I made a cake that didn’t turn out well. I also noticed that I sometimes not challenge myself, because I’m afraid to fail.